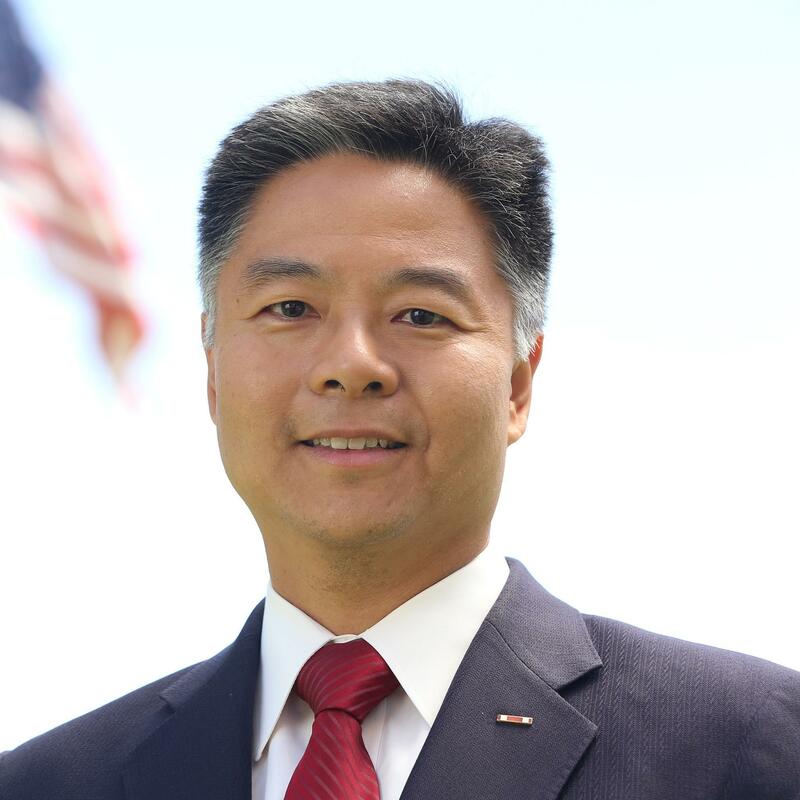 Congressman Ted Lieu of Los Angeles talks about TrumpCare, the new Muslim Travel Ban, and the call to investigate wiretapping of Trump Tower. Also: “High Noon” was the 1952 Western where Gary Cooper has to face the bad guys alone, because the local townspeople are all cowards. Glenn Frankel, the Pulitzer-prize winning author, says it’s an allegory about the Hollywood Blacklist – and he thinks there are parallels to today. His new book is High Noon. And Mark Rosenbaum is the attorney at Public Counsel who’s been on the front lines of the fight against Trump’s Muslim ban. Yesterday he argued the first case of a Dreamer they’re trying to deport, in Seattle, and he represents the Afghan family that was detained for more than 40 hours at LAX last week despite the fact that they had visas and had been vetted for entry into the country.